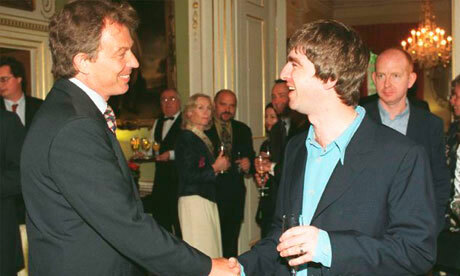 Yes I am an very big fan of Noel Gallagher but lets make a few things clear. It does not mean I hate Blur. In fact I love Blur too. It does not mean I read the NME religiously. It doesn’t mean that I hail him as a godlike figure either. He’s just a guy from Burnage who came out of the 90’s a hell of a lot more respected and richer than he did when he entered. He has never been at the cutting edge of musical development and lyrically, his main strength is his relatable topic content rather than his imagination. However, he’s skilful when it comes to creating a song with instant hooks and easy melodies or taking styles of music and reinterpreting them by packing them full of sound until it can’t hold anymore for a feast for the ears or by picking up an acoustic guitar and just being sincere. HFB’s was a solid album and one that was proof that he could do just fine without the rest of Oasis. The sounds produced were a little more clear and produced more delicately rather than slapping on reverb (which I still love too). But a B-Side to one of the singles was the highlight for me and that was ‘Alone On The Rope’. He uses subtle echo and arranges the song to solemnly fill the space with his more considered and longing type of vocal. There are still plenty of elements there but each have a simple yet intricate part to play before being cast off into the space of the song. This really enhances the emotive lyrics and gives you a real sense of abandonment and loneliness amongst other things it can conjure up. I think it could have really worked to give a sense of greater depth to his debut solo album in a different dimension to song like ‘If I Had A Gun’ which was more obvious and straight up. 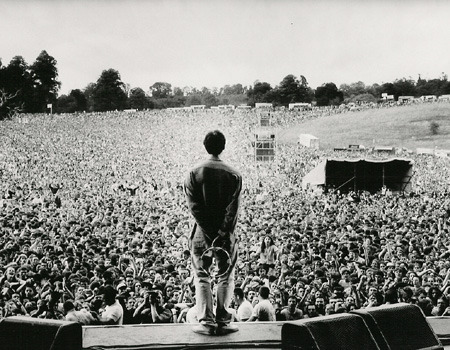 Really a demonstration of Noel Gallagher at his best. Well they’re back! 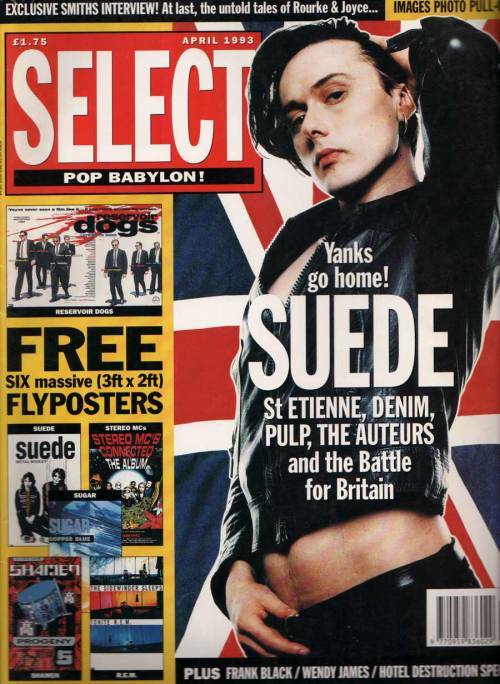 One of the most polarising bands in the country led by one of the most polarising frontmen in the world. 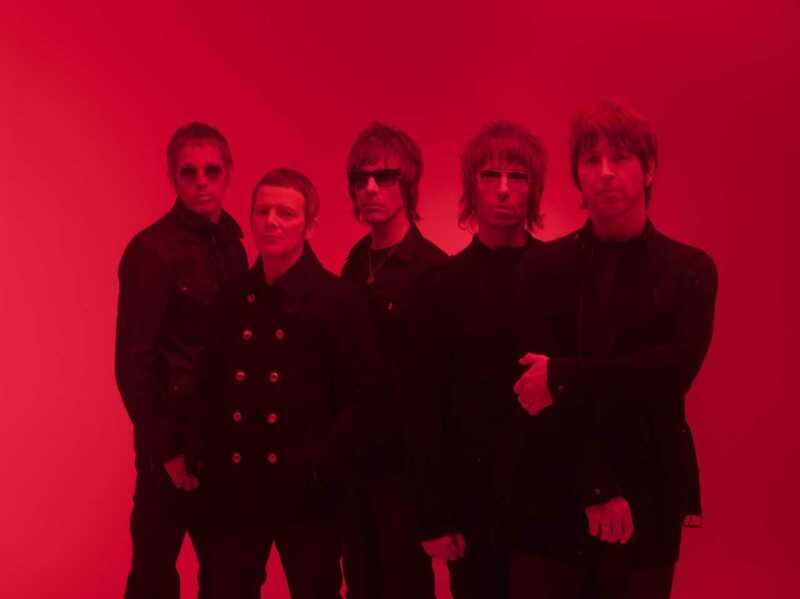 Say what you like about Liam Gallagher and Beady Eye but you can’t ignore them. 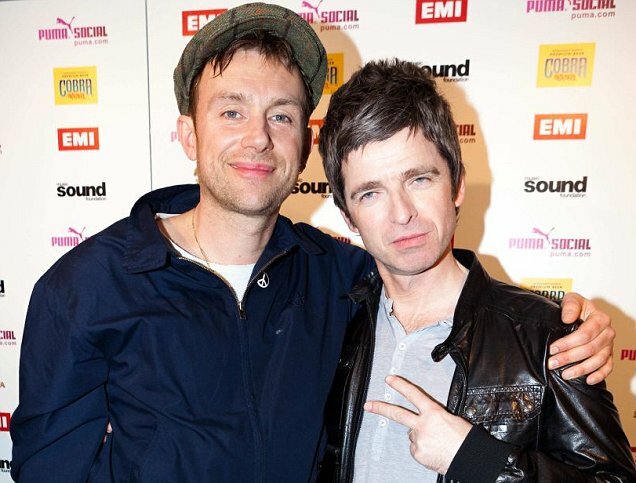 For me their album ‘BE’ is where they try to hit back at the ‘Oasis without the Noel’ comments and try to formulate their own sound and style. 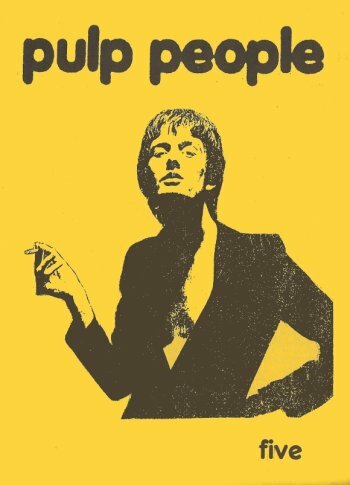 They unusually chose Dave Sitek from New York to produce the album and it’s odd in how he’s renowned for his more experimental and left field approach which isn’t a catergory you’d put Beady Eye in straight away. It’s a bold move from both of them but is it the finished product? They revealed ‘Flick of the Finger’ in April and as usual it divided opinion. I like as i always do the build up of the sound scape that statrs immediately with the simple but unmoved guitar riffs and percussion that puts the brass section in the spotlight to lead the song into the verse and to take it through the chorus. However the the basic instrumentals change tempo in a great conflict of sounds. Added to this is Liam’s vocals that seem to have been refreshed and renewed by producer Dave Sitek. It’s much more isolated from the other elements and sounds much more slicker and cleaner and it only adds to the song. The monologue too doesn’t detract from the song either as they would usually do. It’s certainly a good track to reveal a taste for the album for as it’s a signal of a different approach and that they are not content with fitting into sterotypes and are willing to try something new. ‘Second Bite of the Apple’ is the first single and starts off with some excellent and less standard percussion elements with a lot of echo. Liam’s vocals again are very isolated but it doesn’t sound as effective when only the subtle percussion is accompanying him and perhaps a less intense recording technique might have worked there. But having said that, when the brass and the rest of the band join in and partake on a grand build up of sound then the isolated vocal style really works. The guitars too are a bit disstorted but in a more sharper fashion than some fuzzy shoegaze approach which gives plenty of room for all the other elements to breathe while Liam’s vocals work over them. 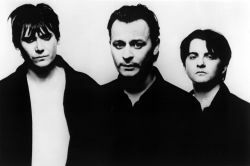 A song that appeals to me is ‘Start Anew’ and Sitek has adapted Liam’s vocals to great effect in how they are still very isolated but a little softened around the edges and less intense to work with the basic and subtle acoustic and organ elements and the song goes on to develop a real gradual wave of sound too which is very considered in it’s approach. ‘Soon Come Tomorrow’ also works well in that sense and has a great atmospheric quality to it. Songs like ‘Face the Crowd’ is perhaps a little more like their first album initially but it soon makes a lot more noise while kicking up a great rythm especially when the background element are taken out and the song i stripped to it’s basic elements. Some songs like ‘I’m Just Saying’ have excellent bass elements and the guitars and more urgent percussion will get people rocking and will put Gallagher in his prime on stage. It could be said that at times the album is a little dead and at times unecessary and Liam’s isolated vocal doesn’t always work in every situation and at times, using a more traditional recording process for Liam’s voice would work better on one or two tracks. However all these are rare moments and the album as a whole is a success. A rapid improvement on Different Gear, Still Speeding from 2011 and they might have turned a few heads with this album. This though is not the finished article and i hope they stick with this direction for their next album as all the creases will be ironed out and it could result in a cracking album so perhaps ‘BE’ is a prelude to something greater from Beady Eye. Who knows?